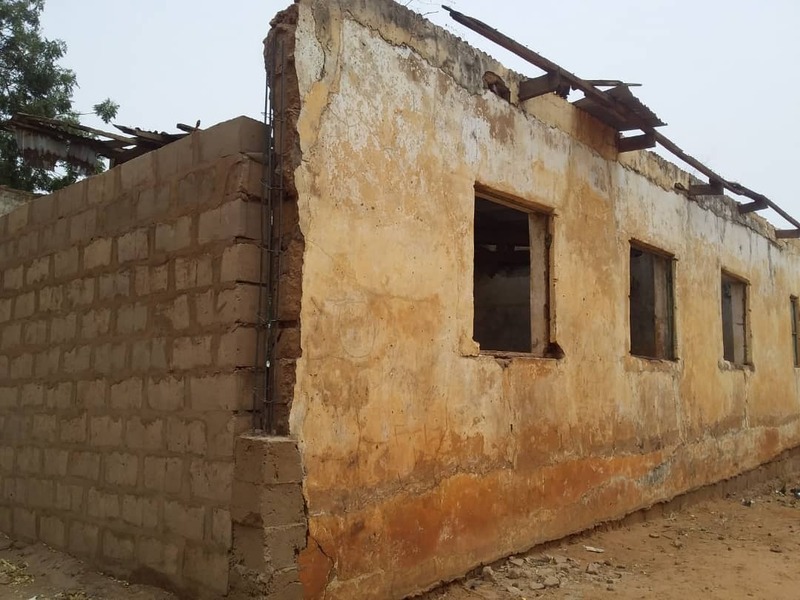 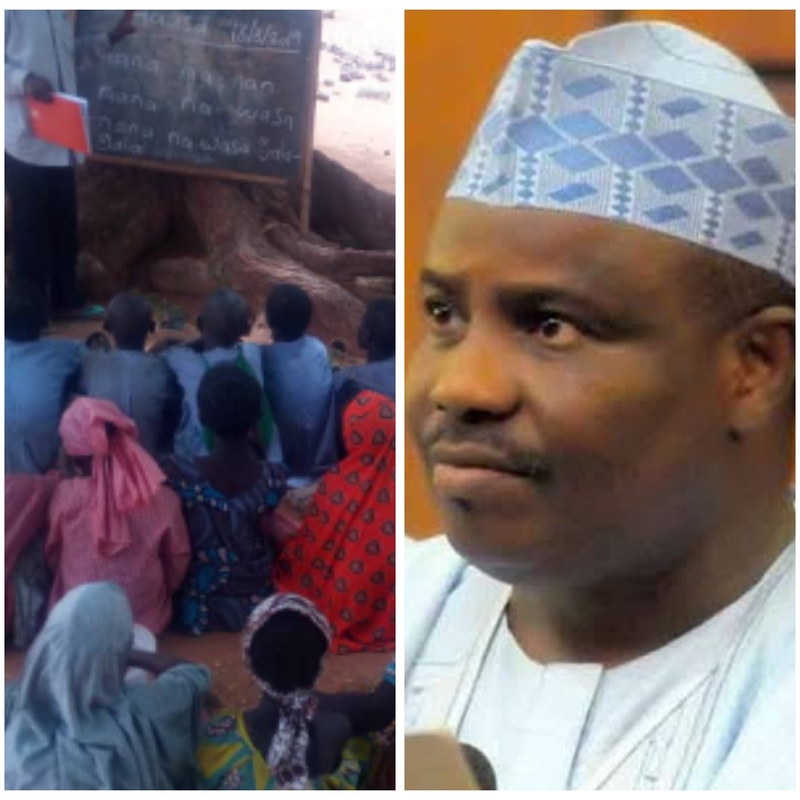 Despite the N17m budgeted for the construction of 1block of classrooms in Bancho community, Tambuwal LGA, Sokoto State. 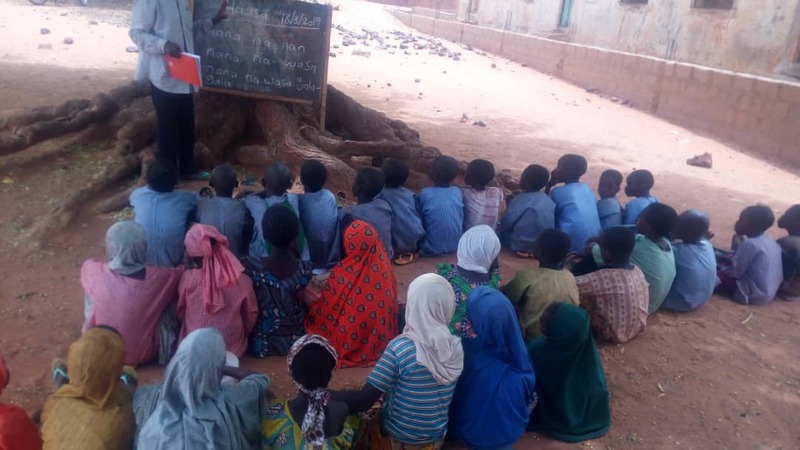 The pupils now learn under the shade of a tree. 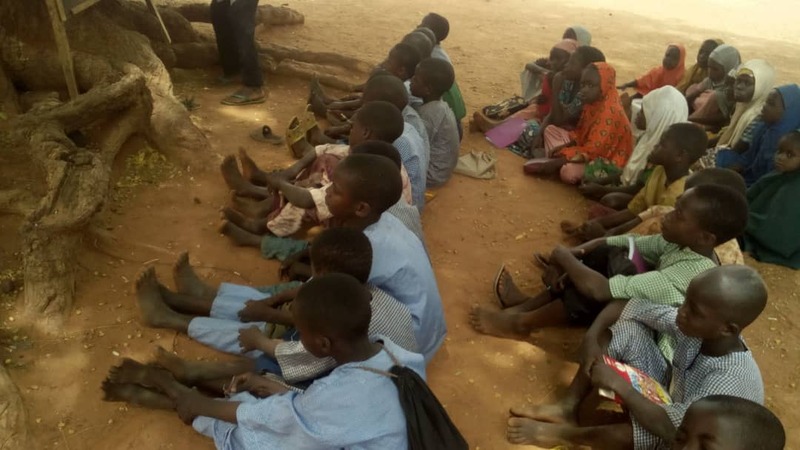 There was no provision made to relocate the pupils to a better place.